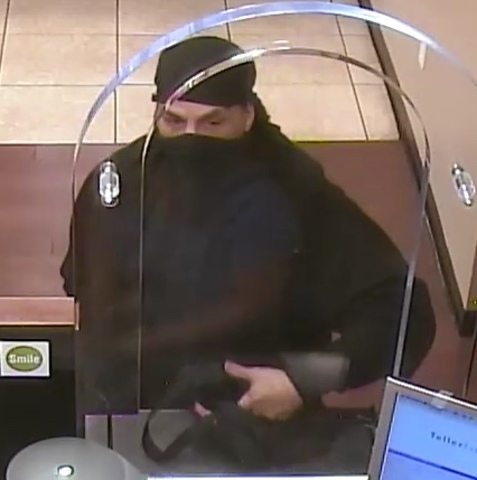 Henderson police are seeking the public’s assistance with an ongoing robbery investigation that occurred around 6 p.m. Oct. 12 at the Chase Bank, located at 4200 E. Sunset Road, near Green Valley Parkway. A man approached a teller window and demanded cash while he simultaneously drew a handgun from his waistband and pointed it at the teller. He was given an undisclosed amount of cash and fled the scene in a white sedan. No one was injured during the incident.